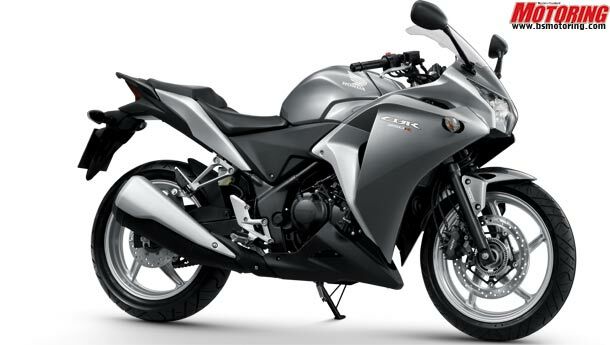 Honda, in light of the recent tragic events in Japan, have called off the official launch ceremony of the CBR 250R. 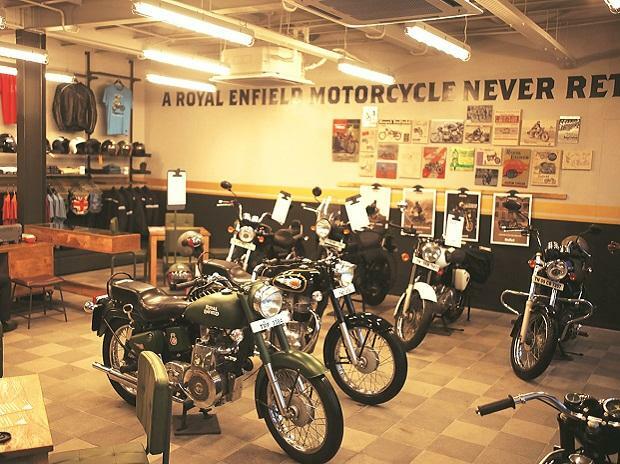 Instead, they chose to reveal the motorcycle to the Mumbai press and auto magazines today at a very quiet event which also was the farewell ceremony for the outgoing President and CEO of HMSI, Mr Shinji Aoyama. The price tag for the CBR 250R are pegged at Rs 1.51 lakh for the standard version and Rs 1.77 lakh for the C-ABS variant, both prices being ex-showroom, Mumbai. We have ridden the motorcycle in Thailand for the world launch and at that time, the CBR 250R was shod with IRC tyres. 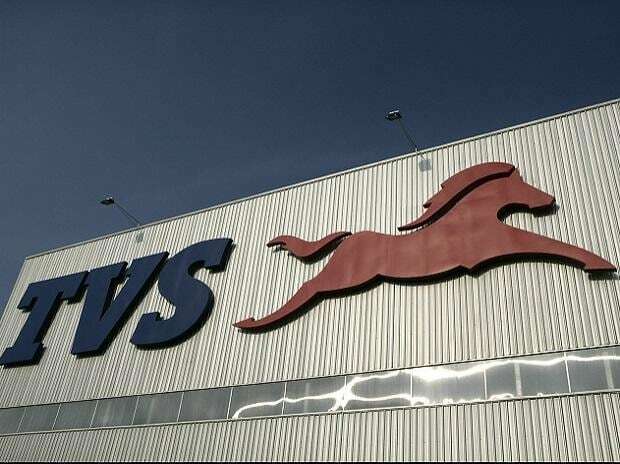 However, the CBR250R which will be sold in India will roll on Continental tyres which will be identical in performance and specifications to the ones sold in Thailand. 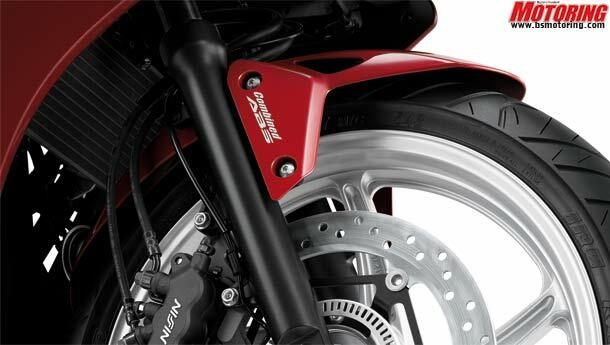 Another addition noticeable were the brackets that will hold the saree-guard on the left rear flank of the motorcycle. 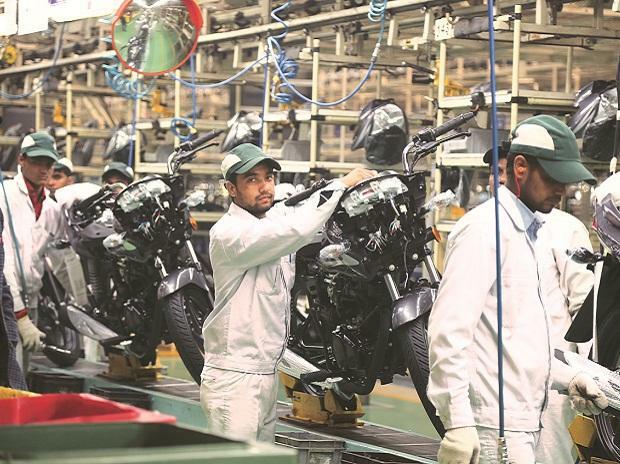 With such an aggressive pricing structure and sheer market potential of this motorcycle, Honda plans on selling about 30,000 CBR 250Rs in the very first year. 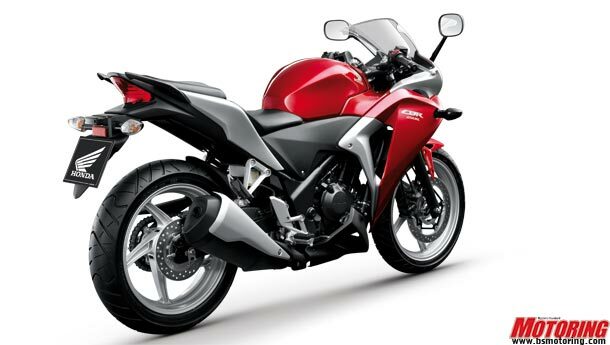 Although bookings have already begun for the CBR250R, deliveries will be in full swing by the 31st of May.